Director and Chief Curator of the LUAG Teaching Museum since 1974, Ricardo Viera will be retiring from his post next year. It’s no easy task to sum up the contributions of such an accomplished and dynamic presence. At LUAG, Mr. Viera established a visual laboratory and teaching collection program, as well as a nationally recognized collection of Latino and Latin American works on paper, photography, and video—amassing a current collection of over 14,000 works in all. An inspiring and sought-after professor, he has also taught several courses in museum and curatorial studies, special topics in history of photography, public art, and visual thinking strategies. Beyond Lehigh, Ricardo Viera is known internationally as a lecturer, panelist, and consultant for government arts and cultural agencies, non-profit community organizations, and visual art projects. Along with an extensive list of curated thematic and individual exhibitions and publications, the achievements of 43 years are too many to name. And anyone who’s been lucky enough to encounter him at the gallery has undoubtedly been delighted by his gregarious enthusiasm! 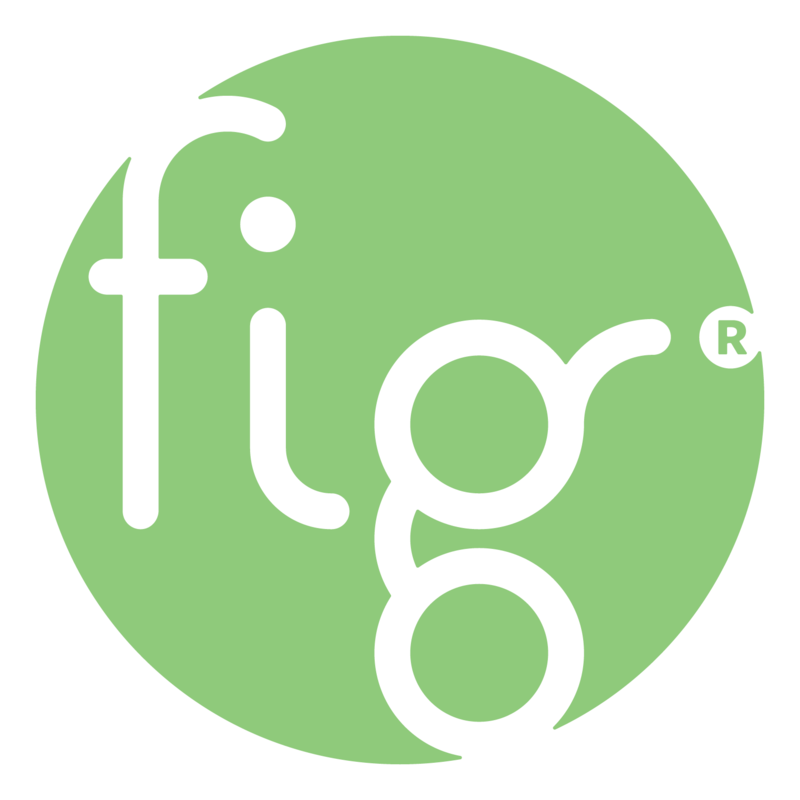 Ricardo Viera, all of us at Fig join your colleagues and students in expressing our gratitude for your years of leadership as chair, and as we look to LUAG’s future, your mark will never be forgotten.